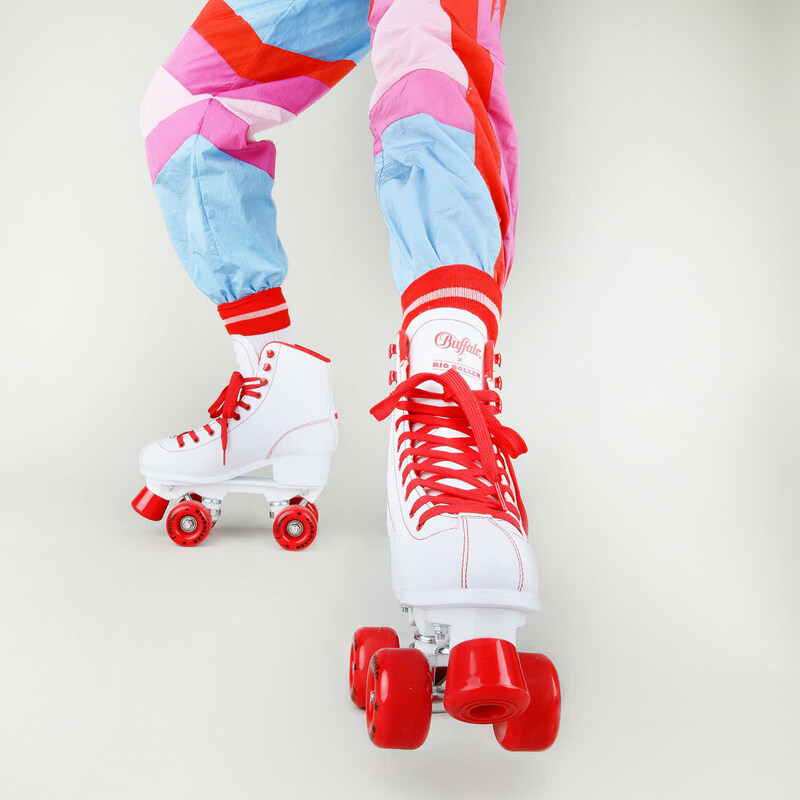 It’s time for fun! 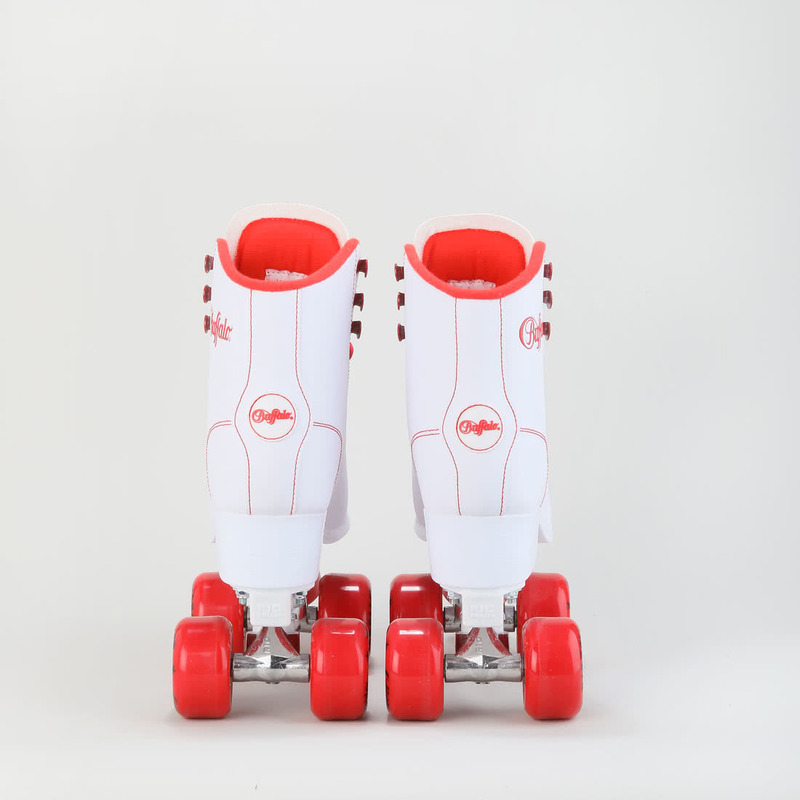 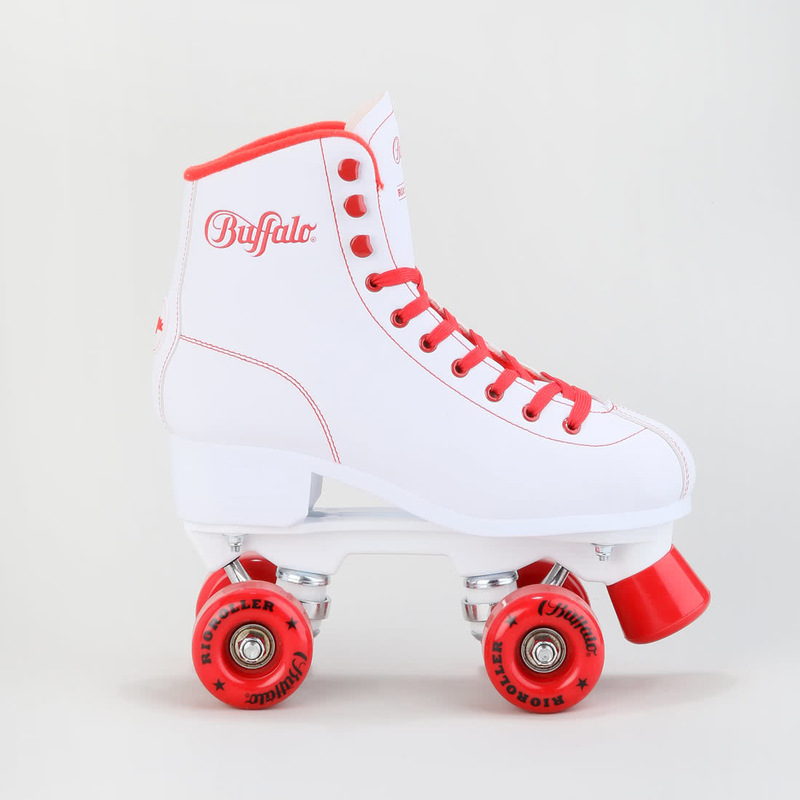 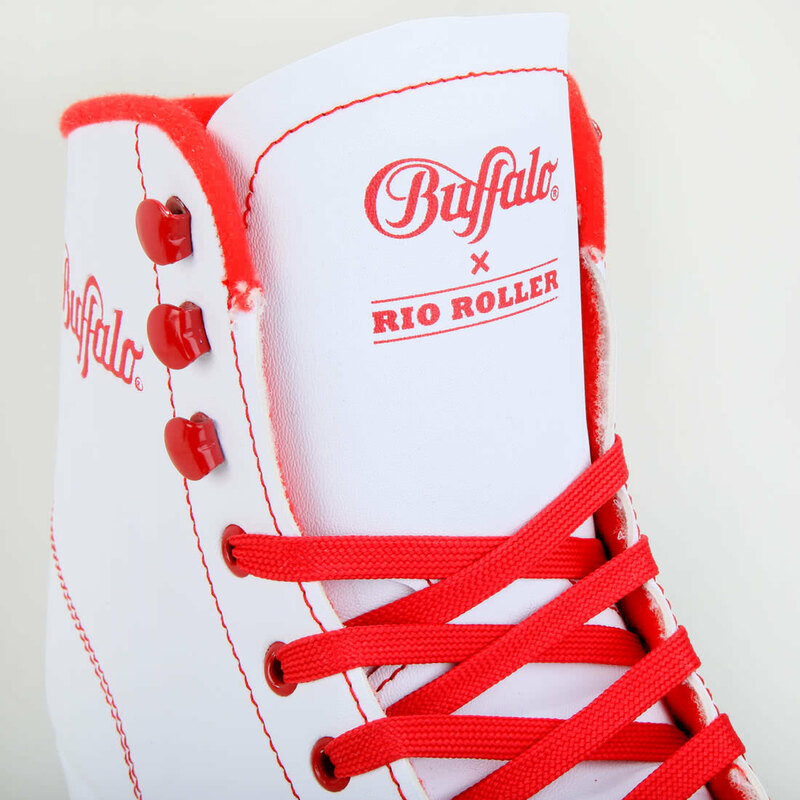 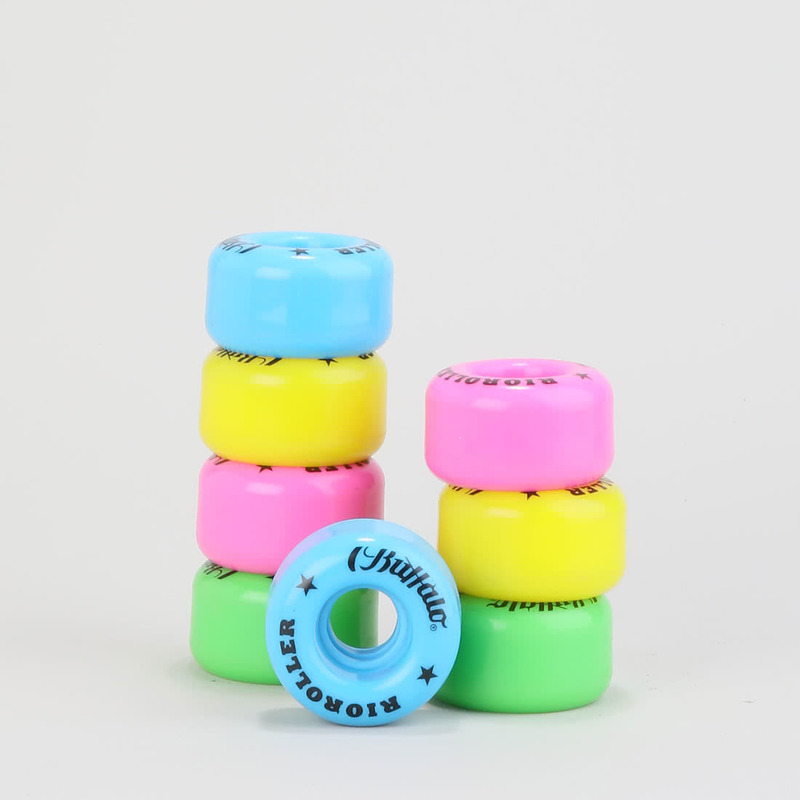 The Buffalo Roller Skates catapult you to the cool time of the '70s and '80s.The retro design with laces comes in white with red details. 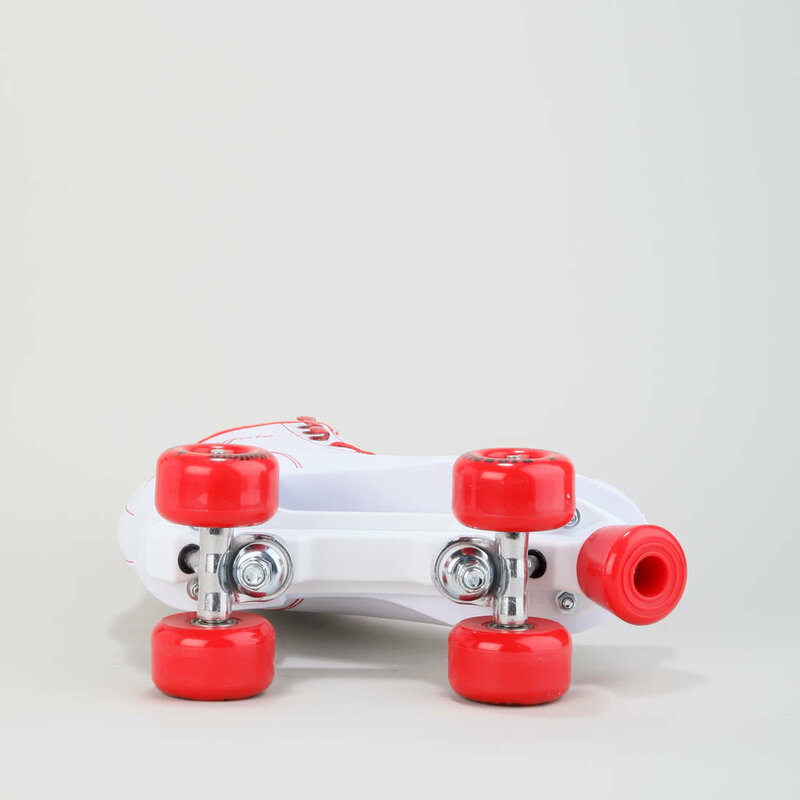 Highlight: A small heel ensures visually long legs.